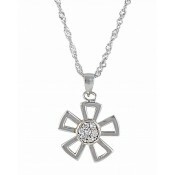 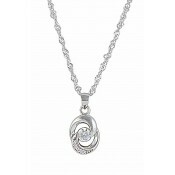 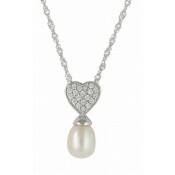 This beautiful round and oval bead silver necklace hangs delicately around the neckline for understated elegant style. 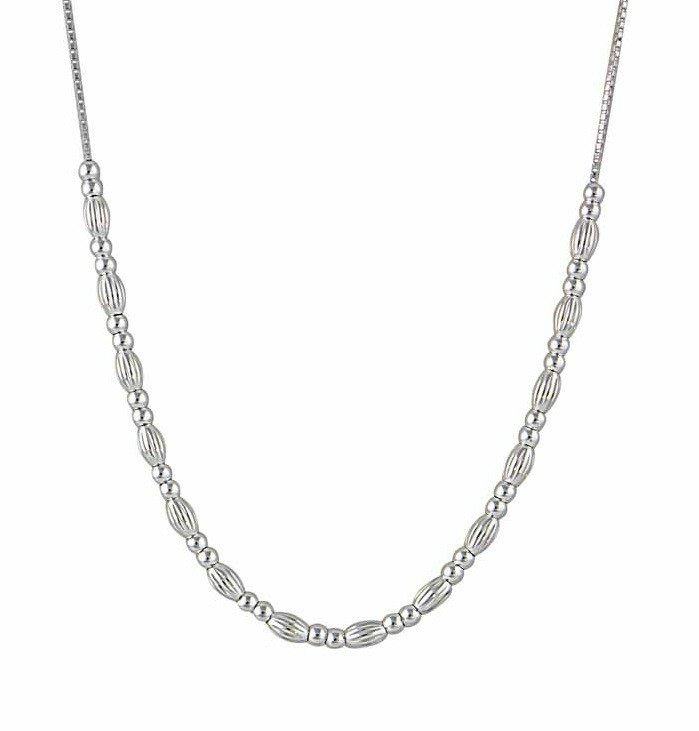 With necklace features polished and textured finishes throughout, this classic sterling silver necklace adds a dash of impeccable style. 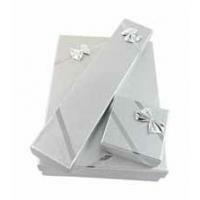 Team with simple silver stud earrings to complete the look.